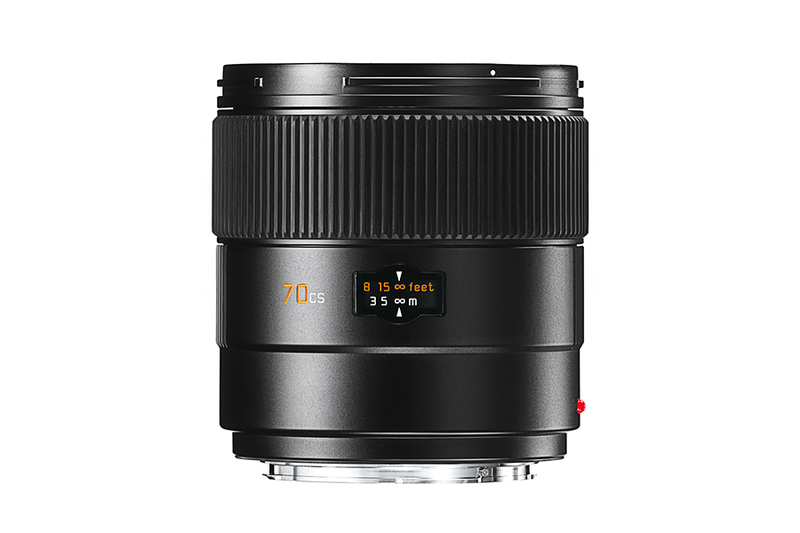 Leica Summarit-S 70mm f2.5 ASPH CS is a standard lens for general photography. 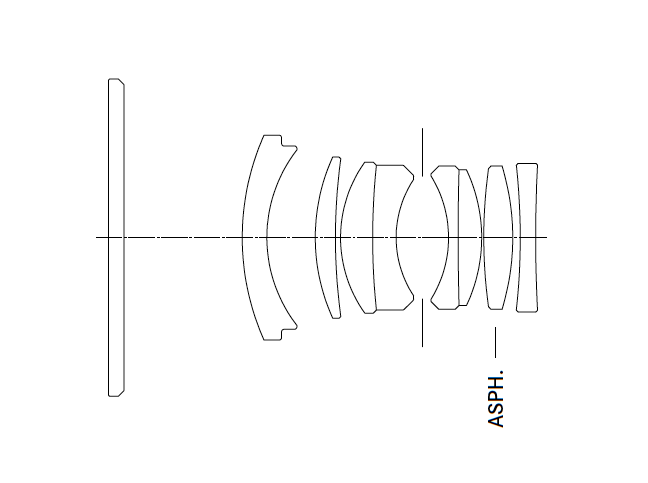 The focal length corresponds to 56mm in terms of 35mm format. The 8 elements in 6 groups design is optimized to deliver outstanding image quality in all condition. Leica incorporated high anomalous partial dispersion glass as well as high refractive index to eliminate chromatic aberration.